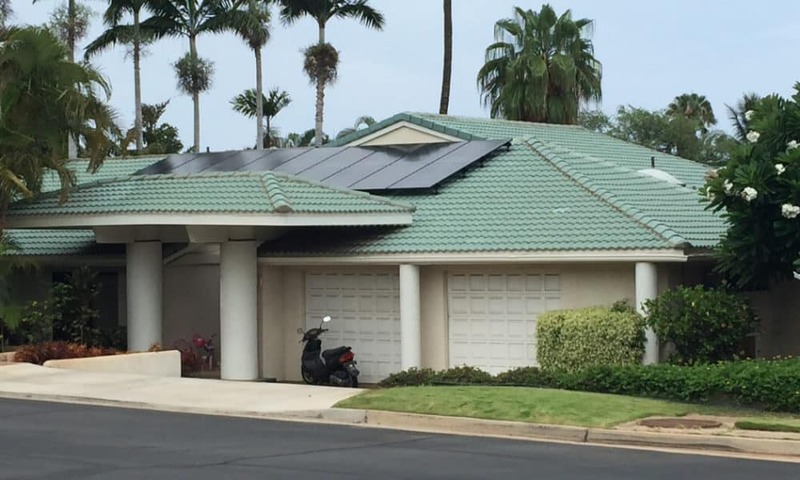 Have you ever wondered about how solar efficiency on Maui can improve your lifestyle? When homeowners decide to go green, the main idea is to go off grid and install a quality solar panel system for your home. But going solar can imply so much more! The growth of the solar industry and the latest technology advancements are changing the world in a significant way. Clean energy makes for the perfect resource to help reduce carbon emissions and the use of other pollutants. Having a solar panel system installed can definitely help you cut down on energy costs or even help you say goodbye to them for good. But did you know that solar efficiency on Maui can be measured in other ways as well? Here are 5 innovative ideas to help you take advantage of green energy on Maui and start living a solar powered lifestyle. Have you ever wondered how you could charge your phone without plugging it in in your wall? Solar device chargers are becoming more and more popular lately. They’re cost effective, they’re trendy and quite comfortable to charge your phone on a daily basis. Furthermore, solar chargers contribute to preserving the environment. Charging one phone may not use a lot of energy, but charging millions around the world means the impact suddenly becomes significant. 2. Have you ever heard of solar dog houses? Are you worried your dog may suffer in its house outside from high heat? Now you can solve this “hot” problem by installing a solar powered ventilation system! You’ll have a safe way to cool down the dog house when it’s hot and ensure clean air exchange during the night. Having a pool in your backyard typically costs a fortune. However, with the latest technology advancements, you can take advantage of solar efficiency on Maui and install a solar pool pump. A solar pool pump works the same way as a typical pump. The only difference is, it’s solar powered and will help you save a lot of money on electricity in the long run. 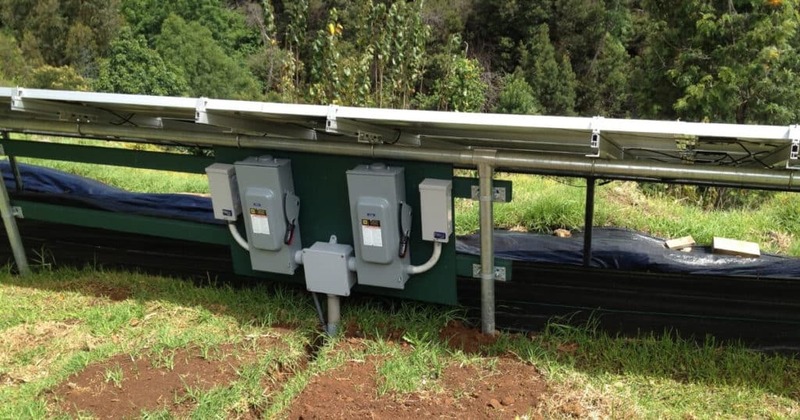 You could invest in a solar system for you home and go off grid completely or, you can opt to invest in smaller projects that make use of solar efficiency on Maui. Did you know you can cool your home without spending a dime on electricity? Or did you ever think it’s possible to mow your lawn without using a single electricity unit from the grid? If you’re ready to have a taste of the green, solar lifestyle, you can start small and replace you regular appliances with solar powered ones. Today, you can light up your entire back yard with solar lights. If before, solar powered lights were mainly used for decorative purposes, now you can take full advantage of the solar efficiency on Maui and brighten up the outside of home in the evening or at night.